Comstock, Francis Adams. 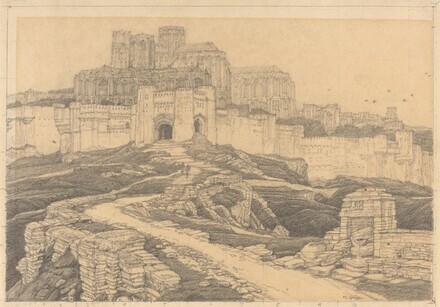 A Gothic Vision: F. L. Griggs and His Work. Massachusetts: Boston Public Library, 1966, no. 1335.